Some professionals in a concrete industry can become lucky when their field of expertise turns into a huge demand. A perfect example for this is “Shoot Me Now”, a book about making videos to boost business from Geoff Anderson. With the increased amount of video clips posted by everyone social media with poor to average quality, there is a huge need for a proper approach towards creating videos with an outcome in mind. This book provides the ideal overview what, how and who are needed to obtain what kind of results for which audience. Geoff Anderson is running his video production company “Sonic Sight” already for 25 years, and he has seen himself in various roles in front and behind the camera, as director, editor, scriptwriter and camera man. While it has been rather difficult for smaller companies to create good quality videos in the past, his expertise today helps separating professional work from amateur do-it-yourself posting. I remember him proposing a series of videos to support a product launch of my former company; today I know the marketing department should have better taken his offer. The book starts with the power of video where Geoff already estimated the increased need within a short time to stand out versus the competition. Before looking into exciting activities such as adding sound, getting the right light or perform his editing tips towards the desired outcome, he spends time to guide the readers about the conceptual elements going in such a project from script writing to post production. The content includes also the mistakes done by others and the chapter “Money Matters” to balance costs against the expected gains. The book fits well into the category of self-help books because readers can take something out regardless where they are at in their video journey. A practical element is the extensive use of QR codes on many pages with examples and further illustration of several external resources. Given the trend towards mobility, this is a good way to read the book with the smartphone next to it complementing his own material. Especially the third chapter “How to Look Like a Million Dollar Business” provides plenty of useful tips to adapt into own practice. Geoff’s desire to help his readers achieving an outcome that fits to their situation is visible throughout the book. Even owning a video production company, he doesn’t pitch. From my earlier mentioned own experience as a potential client and again after reading his book, Geoff is listening to his audience to help instead of telling that only professional companies are able to shoot useful videos. Well done on this approach. I also like that he keeps the topic updated after the book has been published in his own blog and LinkedIn posts. 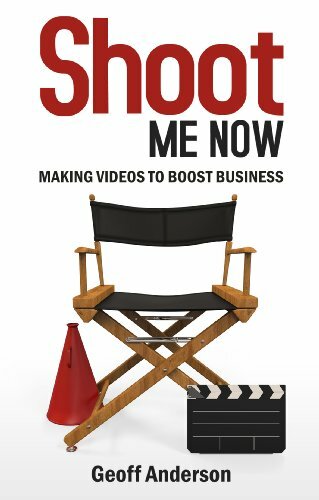 “Shoot Me Now” is a handy inspiration for upcoming business book writers because Geoff combines a current topic with concrete advice of his long-lasting experience in a good mix for beginners and for those within this industry alike. Producing videos seems to be a topic where amateurs would like to start straight into the middle – the shooting – but this book recommends setting the scenes first before going into production. The applied flow leads the readers to achieve an outcome – and that is the best what a business book can do. 1. What was the deciding moment to write this book? I could see the momentum building around using video. I have already been making videos for almost 20 years and realised I was very well placed to share my experience and insights to an audience that was embracing video. 2. How long did it take from concept to launch? I think it was about 18 months. 3. How did you perform the research to create the practical content? I feel like I cheated here. Most of the content was from my own experiences. So it was really just organising all of it into a logical package for the reader to enjoy. I did jump online to get facts and source the latest statistics. 4. What was the biggest challenge along the process (and how did you overcome it)? 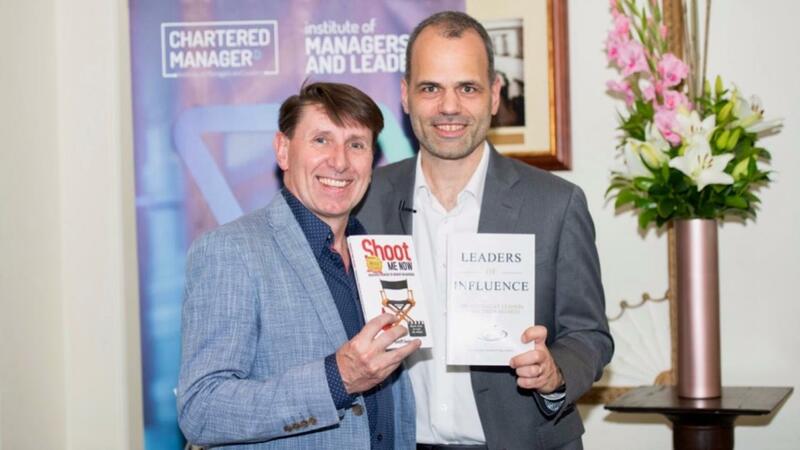 I was extremely fortunate to have Andrew Griffithsas my mentor when writing my book. He had already written 12 business books and was able to brilliantly break down each step of the process into an easy to follow framework. Simply by following his framework the book came together. Possibly the challenging part was actually after the book was written. You feel like you have done the hard work, but there is actually a lot of little details that need to be completed before it is published – typesetting, cover designs, ISBN numbers, barcodes, printers. It’s all new and a lot of “almost authors” give up taking those final steps from writing to publish. 5. What was your own reflection along the journey? It’s a lifetime achievement to be a published author. No one can ever take that away from you. It’s like having a university degree. I’ve been humbled by the positive feedback I’ve had from those who have read the book. I just bumbled out the words and people seemed to find it useful and at times fun. 6. What is the outcome in having this book available? This has significantly increased my credibility and confidence in the industry. It has translated into hundreds of thousands of dollars of business. 7. What would you advise others about writing their book? Keep working away. Seek advice from those who have done it. Complete it; it is worth all the work. Trust that you are good enough and you have useful insights to share. 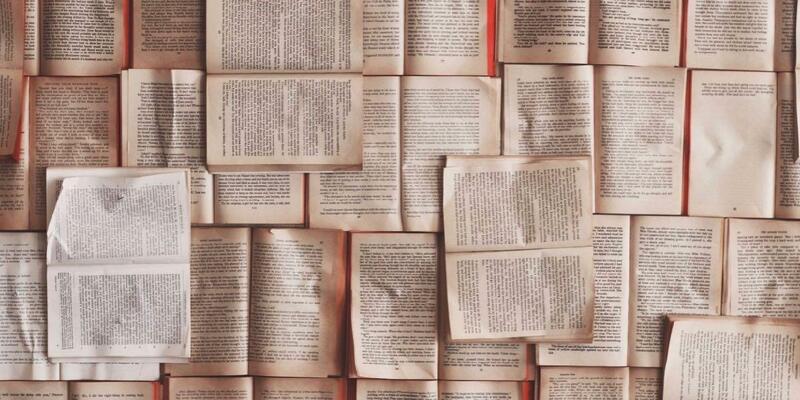 Understand that selling copies of the books is a bonus; the true value is in the credibility it gives you as a published author and opportunities that arise from that. Looking forward to hearing your view about my content.